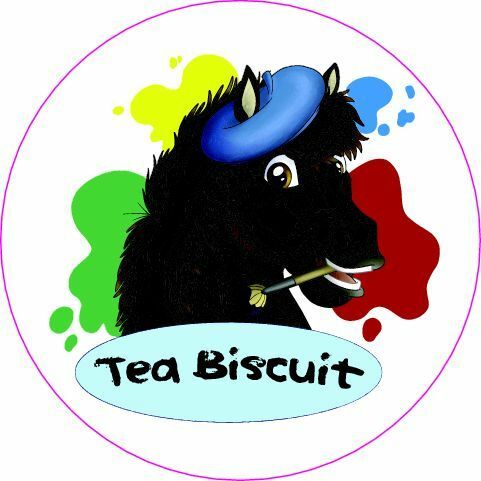 Do you love Tea Biscuit as much as we do? Then show your love with this round sticker promoting a cartoon version of the Haven's favorite artist! This 5" round sticker is high quality, weather resistant and can be applied to many surfaces, not just vehicles.